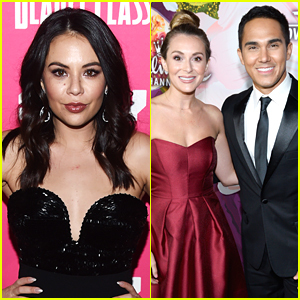 Carlos & Alexa PenaVega Couple Up for Variety’s ’10 Latinos to Watch’ Ceremony | Alexa PenaVega, Amber Coney, Bethany Mota, Carlos PenaVega, Eiza Gonzalez, Jaime Camil, Jenna Ortega, Kayla Maisonet, Pregnant Celebrities | Just Jared Jr.
Carlos PenaVega and Alexa are excited parents-to-be while stepping out at Variety’s 10 Latinos To Watch Ceremony held at The London West Hollywood on Wednesday night (September 28) in West Hollywood, Calif. 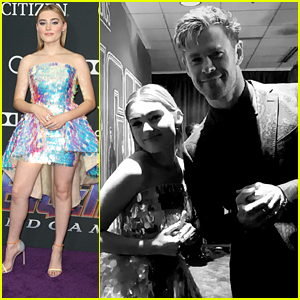 The married duo was joined at the party by From Dusk Till Dawn actress Eiza Gonzalez, Jane the Virgin‘s Jaime Camil, YouTube star Bethany Mota, Stuck in the Middle‘s Jenna Ortega and Kayla Maisonet, and Dead of Summer‘s Amber Coney. 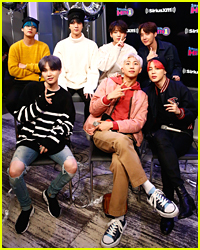 The magazine brought together this year’s up-and-coming Latino talent in film and television, in celebration of Hispanic Heritage Month. FYI: Amber is wearing BCBGeneration. 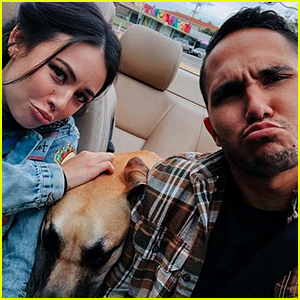 Janel Parrish & Carlos PenaVega Continue Filming 'Mighty Oak' With Larry the Dog! 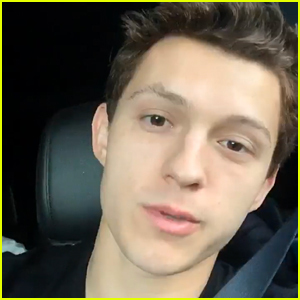 Carlos PenaVega's Former Big Time Rush Bandmates React to His Baby News! Alexa & Carlos PenaVega Are Expecting Their Second Child! 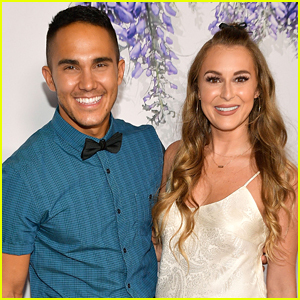 Carlos & Alexa PenaVega Celebrate Their Five-Year Anniversary! Adelaide Kane's First Hallmark Movie 'A Midnight Kiss' Premieres This Weekend! 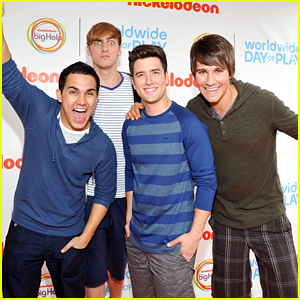 Kendall Schmidt & Carlos PenaVega Tease Possible Big Time Rush Reunion Tour? Carlos PenaVega & Kendall Schmidt Reunite to Perform Big Time Rush Songs!